Lauren Post is a professional dancer with the American Ballet Theatre and a fitness model represented by Wilhelmina Models. Born in Pensacola, Florida, Lauren Post began her dance training at the age of three. After moving to Hattiesburg, Mississippi, she continued her training under Henry Danton. In 2002, she left home to study, on full scholarship, at the Harid Conservatory in Boca Raton, Florida. During her three years there, she danced leading roles in ballets such as The Nutcracker, Le Corsaire, Don Quixote and La Bayadère. She joined American Ballet Theatre as an apprentice in January 2008 and the corps de ballet in June 2008. Her repertory includes the third girl in Fancy Free, one of the Nutcracker's Sisters in Alexei Ratmansky's The Nutcracker, the Ranch Owner's Daughter in Rodeo, Rosaline's Friend inRomeo and Juliet, the Italian Princess in Swan Lake, Courtesans in Manon, Tall pas d’action in La Bayadère, as well as a role in Raymonda Divertissements and roles in all of the full-length ballets. Ms. Post was a 2006 YoungArts Winner in Dance/Ballet (Merit); YoungArts is the core program of the National Foundation for Advancement in the Arts. In 2014 her performances were sponsored by the Junior Council of American Ballet Theatre. She has premiered in new works by choreographers including Craig Salstein, Daniel Mantei Keene, and in 2014 Gemma Bond’s Being Natasha at the Youth American Grand Prix Gala, with costumes designed by Ralph Rucci. 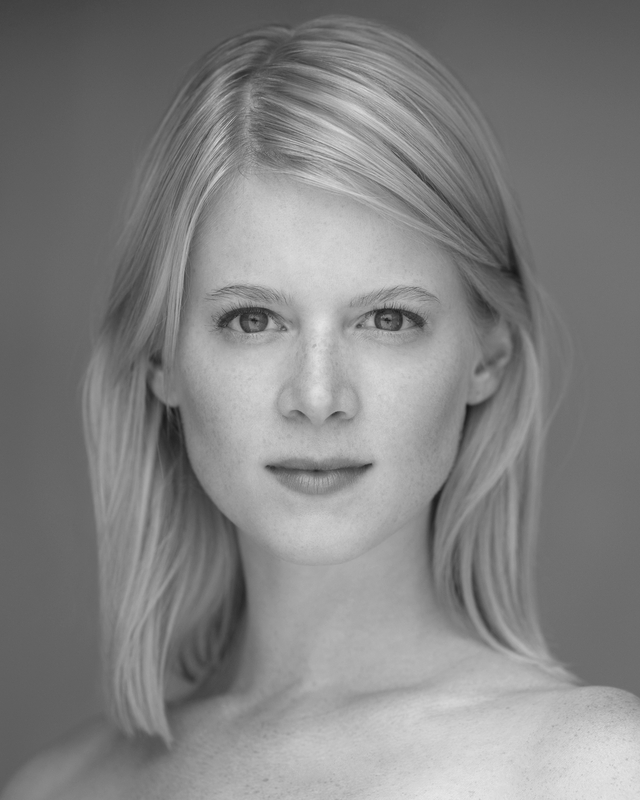 This year Lauren Post will join Joshua Beamish MOVE: the company in a new premier for the Ballet Festival at The Joyce. Lauren Post is also a fitness model represented by Wilhelmina Models in New York. In 2014 she was the face of the worldwide ad campaign for Gap Fit. Previous fashion campaigns include Madewell and her dance modeling includes The Ballerina Project, NYC Dance Project, InLove Magazine, Dannijo Jewelry, Brides Magazine, The Wall Street Journal, among others. She lives in Brooklyn, New York with her filmmaker husband, John Resner, and their dog Pickles.